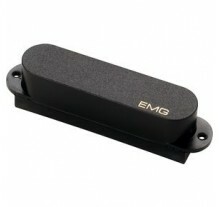 The Seymour Duncan TS-1 Triple Shot Flat Mounting Ring lets you expand your tonal palette by acces..
EMG EMG-81 Humbucking Active Guitar Pickup Black The EMG-81 is a high-output pickup d.. 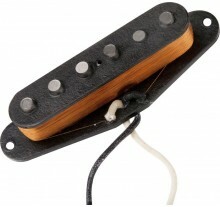 The 85 is one of our first pickups and is the slightly more sophisticated and well rounded half of i.. 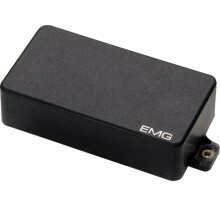 The EMG-SA pickup combines the attributes of the early Strat® sound but with an added midrange res..
application Parallel Axis Trembucker provides an old-school P.A.F. tone. 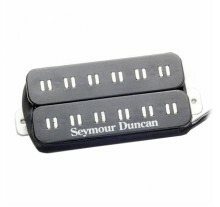 Recommended for pop, count..
application Ultra high output blade humbucker built for aggressive playing styles. 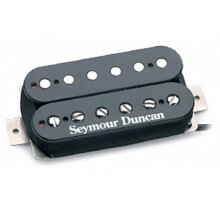 Recommended for ..
application Classic moderate output humbucker. Especially popular in neck position. 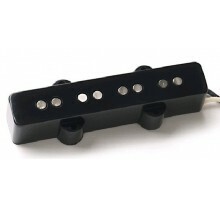 Don't let the n..
Ο πλέον δημοφιλής humbucker παγκόσμια. Διαθέτει βροντερή έξοδο, ενώ παράγει μελωδικές υψηλές, επιθετ..
DUNCAN SJB-1n J-Bass-4 Vintage Παθητικός μαγνήτης για 4-χορδο μπάσο Οι επεξεργασμένοι σ..
application High output true single-coil. 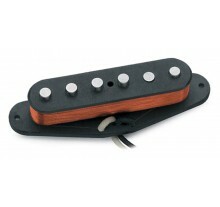 Recommended for blues, classic rock, garage, heavy rock, ..
application Vintage-correct true single-coil for warm instruments. 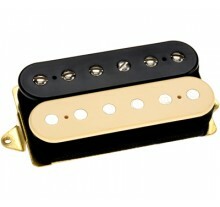 Recommended for country, pop, su..
application Flat pole piece, vintage-voiced, true single-coil for warm instruments. Recommended for.. 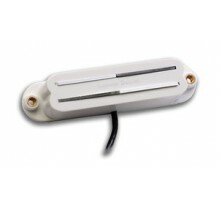 The Seymour Duncan SVR-1 Vintage Rails for Strat - white, bridge. 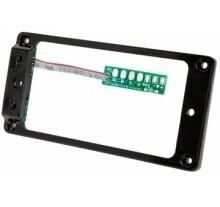 FREE shipping in the USA! 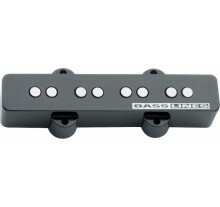 ..
HS-3™ DP117 The HS-3™ has been the weapon of choice for Strat®-powered classical metal sin.. 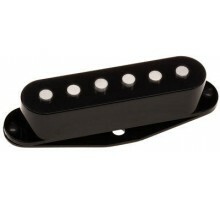 The Tone Zone® DP155 Have you ever heard a bridge pickup that made a guitar sound like a g..